The other night, I caught a few minutes of the original 3:10 to Yuma. I have seen it before, and it is better than its remake from a few years ago. Of course, originals are usually better than remakes. The first one has better actors in several roles, but I definitely think that Richard Jaeckel is better than Ben Foster in the role of Charlie Prince. 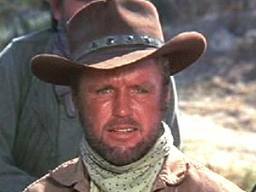 Jaeckel shows up in a lot of movies, and I figured this would be a good time to look for words of wisdom in those movies. As in all Movie Wisdom posts, I must have seen all of the movies, but the words can be spoken by any actor in the movie. You gotta learn right and you gotta learn fast. Don’t get blind, staggerin’ stinkin’ falling down drunk. It seems terrible that something bad can happen and all anybody can do is stand by and watch. Funny, some men you see every day for ten years and you never notice; some men you see once and they’re with you for the rest of your life. Squeezin’ that watch ain’t gonna stop time. No matter where people go, sooner or later there’s the law. Red light stop, green light go, yellow light go very fast. Most mountains have four sides. Recently, I returned from our annual field trip to New Mexico, and, as always, it brought some great experiences and memories. We operate on a strict schedule, but something unexpected always happens. One year, we met the tribal judge of the Nambe Pueblo at IHOP, and she invited us to visit her courtroom. Another year, we stumbled into a Mother’s Day celebration at the San Ildephonso Pueblo and were invited to stick around. A couple of trips ago, I bought a statue of Billy the Kid at the Shidoni Gallery. It turned out to be the last one, which meant the artist had to approve the sale. The next year, we were exploring Ghost Ranch and started talking some people. As it turns out, one of them was the artist who made my sculpture, and he was very interested to meet the person who had bought the last one. This year, we arrived in Santa Fe on Friday and headed to the plaza to take advantage of free admission to the museums. The New Mexico History Museum is one of the best I have seen, and we wanted the students to go through it before we went on our daily tours. Usually, they walk around, and I hang around to answer questions. However, I wanted to do some of my own exploring. Upstairs, they had a special exhibit on cowboys, both real and imagined. In the lobby, I saw an elderly couple, and the man was dressed to the hilt as a cowboy. I figured they were there for the exhibit and really thought that when I heard the woman say she was wondering if they would see anyone they knew. A student and I went into the exhibit, and it was great. 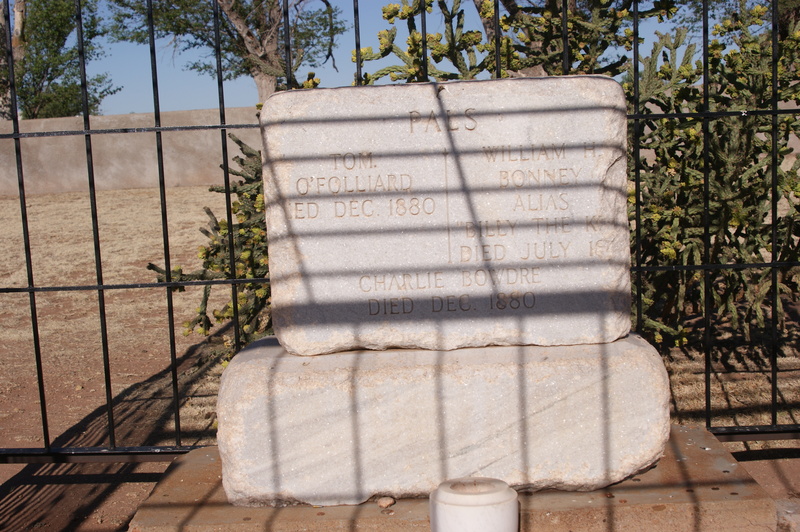 There were artifacts and photographs that offered a sense of what true cowboys did. 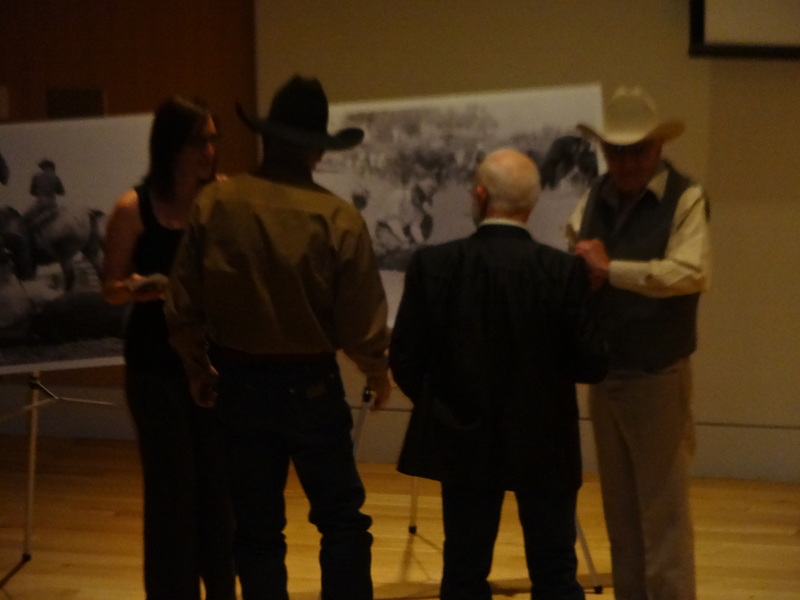 As the exhibit continued, it ventured into the realm of the cowboy myth with tales of wild west shows, rodeos, dime novels and movies. I looked at all of these things, but I also watched the elderly couple being escorted through the exhibit by a museum employee. That’s when I began to think that maybe this man was depicted in the exhibit or had donated some of the artifacts. Toward the end of the display, there were movie posters and clips from some classic westerns. 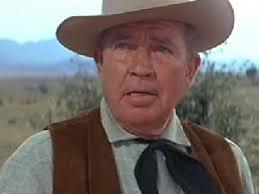 My eye was immediately drawn to Chisum, and I told the student that she had to watch that clip. Before she could pick up the headphones to listen, the museum employee spoke to us. He motioned to the elderly man in the cowboy hat. As the man said this, he pointed to the movie poster of The Hi-Lo Country. We were standing in the presence of a great western writer. Honestly, Mr. Evans didn’t seem interested in talking to us, as he began to mosey away. That’s alright because I was still happy to meet him. A few minutes later, we found out that they were screening The Hi-Lo Country that night, and he was going to answer questions about his work. We went to the theater, and I took a very dark picture. Max Evans is in the white hat. I wish we could have stayed around for the screening, but, as I said, we operate on a strict schedule. I have never seen The Hi-Lo Country, but I will now. Yesterday, some friends invited me to spend the night on a houseboat. Figuring that there would be a lot of late night commotion on the boat, I took my iPod in case I needed some solitude for sleep. As it turned out, everyone conked out fast from a day filled with activity, but I plugged the iPod into my ears anyway. The Guns n’ Roses version of “Knockin’ on Heaven’s Door” came on and the following took place in my mind. 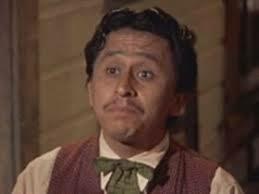 I immediately thought of the original Bob Dylan version as it played over the death scene of Slim Pickens in Pat Garrett and Billy the Kid, one of my favorite westerns. From there, I thought about one of the times I saw Bob Dylan in concert. He and Willie Nelson had a tour where they played in minor league baseball stadiums. As I watched them from the infield, I kept wondering what the backstage party must have been like. Then, I started thinking about a local legend involving Willie Nelson. 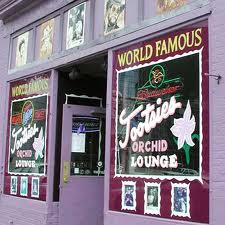 Tootsie’s Orchid Lounge is a famous honky-tonk in Nashville where singers and players would congregate between sets of the Grand Ole Opry. It seems that one night Willie was in Tootsie’s drowning his sorrows at the bar. He wasn’t making it in Nashville, and, in a moment of depression, he walked outside and sprawled in the middle of Broadway. His intent was to be run over by a car. Fortunately, they got him out of the street; he went to Texas; grew out his hair; and became a legend. When this entered my mind, I started thinking about the time I saw Willie with Ray Price and Merle Haggard. Price’s biggest hit was “For the Good Times“, which happened to be written by Kris Kristofferson, the one who played Billy the Kid in Pat Garrett and Billy the Kid. The other person on the bill, Merle Haggard, is one of my all-time favorites. 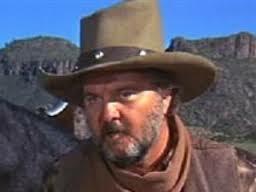 He performed a song in a movie I recently watched, and I started thinking about a song that appeared in a John Wayne movie called Chisum, an inaccurate retelling of the story of Billy the Kid. Obviously, this started me down another tread of thought. Earlier this year, we took some students on a field trip to the French Quarter (I know. Cool teacher. ), and we toured the City of the Dead, one of their above ground cemeteries. 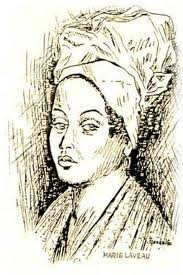 One of the most interesting graves was that of Marie Laveau, voodoo queen of New Orleans. The grave has offerings left behind by people searching for a blessing. I thought about that, but I also thought about a song by Redbone called “The Witch Queen of New Orleans“. New Orleans. It’s a cool city, and a lot of movies have been made there. They started running through my mind, but one that I saw the other day stuck out. It was Live and Let Die, the James Bond film that has the scene with an agent watching a funeral parade in the French Quarter. When he asks whose funeral it, he is stabbed and placed in the coffin. That’s when the parade really cranks up. Then, the theme song by Paul McCartney and Wings entered my brain. That’s when it hit me. Holy crap. “Live and Let Die” was another movie song that was covered by Guns n’ Roses. By this time, my mind was mush, and I mercifully faded out.